Endometriosis UK, the UK’s leading endometriosis charity, runs support groups across the whole of Britain and Northern Ireland. 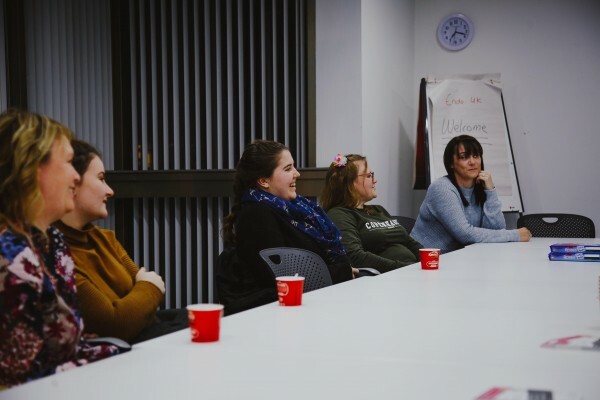 These support groups allow those living with the chronic condition the chance to meet other people who are affected with endometriosis - an opportunity for them to share their experiences of living with the condition. 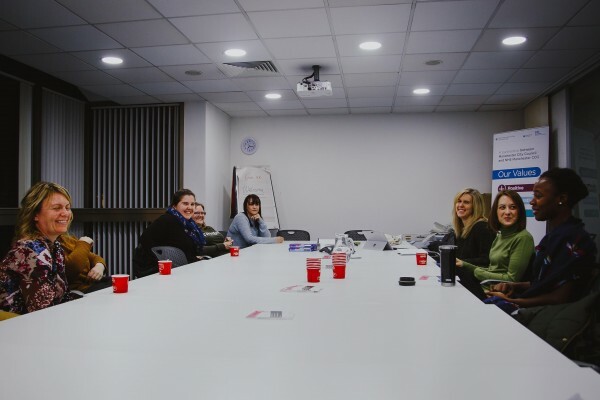 Endo Aware recently caught up with the group leader for the Manchester support group, Antonia, and fellow volunteer Amanda, to get an insight into how these support groups benefit those living with endometriosis. Antonia was diagnosed with endometriosis in 2014 and took the volunteering role as Manchester’s support group leader as a way to give back to the charity, who had helped her post diagnosis. Since taking on the voluntary role in 2017, Antonia runs the monthly meetings where those affected can relax with a tea or coffee and share their experiences with endometriosis. Offering Antonia support with the group is Amanda, who was diagnosed with endometriosis over a year ago. Amanda helps Antonia promote the events which the support group run, as well as attending the meetings for her own benefit. 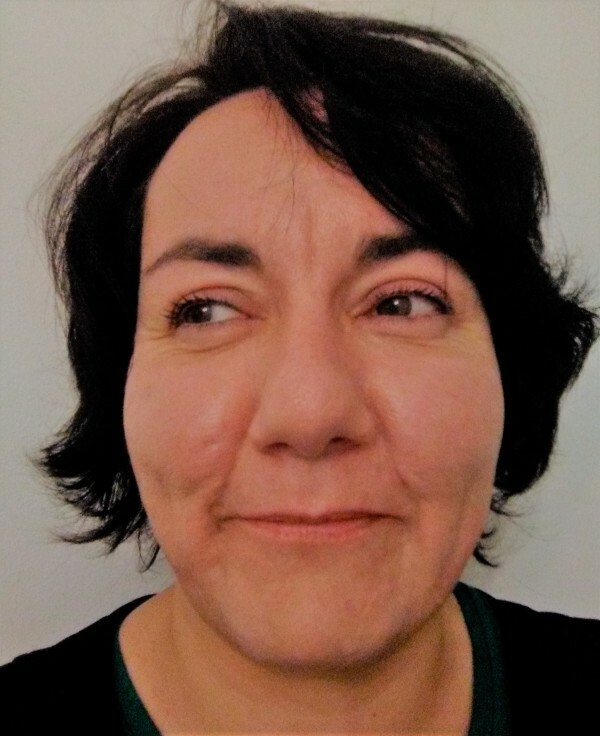 Antonia has alternated the locations for the group meetings, hosting them at café’s and libraries, to pubs and even weekend walks – as a way of making the group more sociable, as Amanda would say. The group has also been given educational talks through various experts, who volunteer as guest speakers at the meetings. From December the group will be involved in a 12 week art project led by START, an organisation who help people cope with their health problems through creative art. Antonia sees this project as being a way to take people’s minds off their condition. The attendance levels at the support groups vary from a few people to 20 people as Antonia added. Amanda would mention how the women, even though they are all affected differently by the condition, share the connection of living with endometriosis. 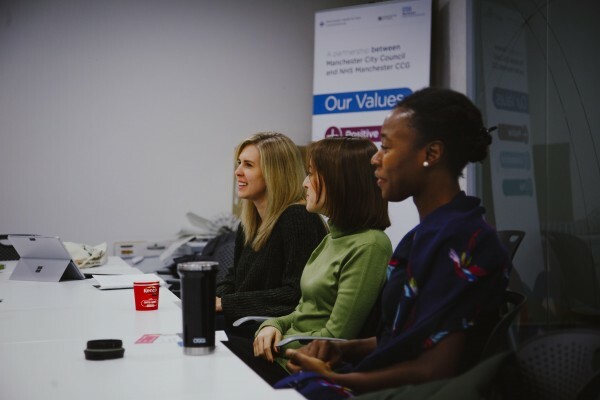 The monthly meetings take place at the Parkway 3, Parkway Business Centre, Princess Road, Manchester, M14 7LU, and usually take place on a Tuesday evening from 18:30-20:00 - but people can come and go as they please.